Greek Tourism Minister Elena Kountoura has given the green light for the operation of two thermal springs in Thessaly, Central Greece. 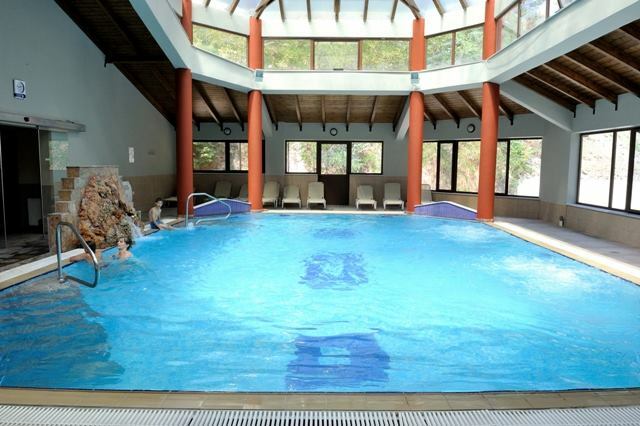 The facilities of Smokovo and Soulanta near the mainland town of Karditsa have been included in the ministry’s national plan to promote health and wellness tourism as well as establish new tourism destinations thus contributing to the local and national economies. Indicatively, a recent study found that Greece’s thermal spring facilities can triple revenues to some 390 million euros per year if they are upgraded while Greek travelers are willing to spend 45 euros on average per day for accommodation, food and spa treatments and stay for up to eight days. According to Kountoura’s decision, published this week in the Government Gazette, the Smokovo and Soulanta springs will offer hot spring treatments for a wide variety of ailments. Studies, meanwhile, found that the number of potential visitors to Greece’s 124 hot spa facilities can reach 3.1 million. 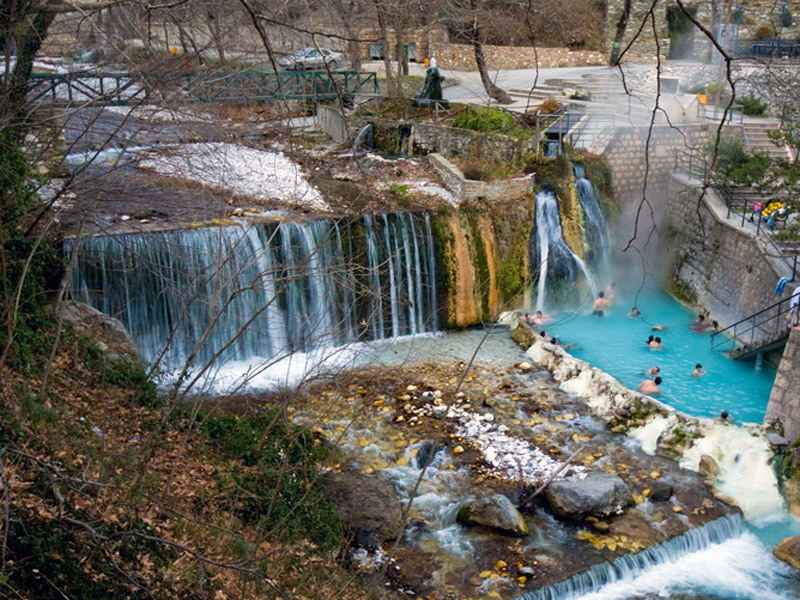 Over the past five years, 3.3 million people spent time at a Greek thermal spring facility. Late last year, Minister Kountoura paved the way for the further development of Greece’s thermal tourism, after a bill covering thematic and special interest tourism passed in parliament. 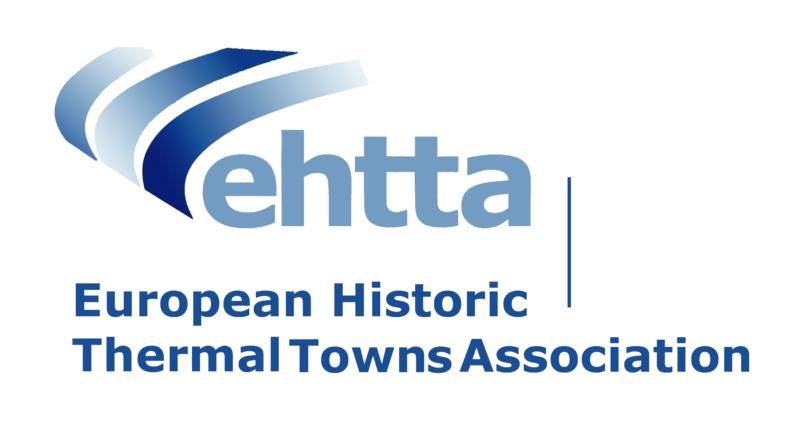 The president of the European Historic Thermal Towns Association (EHTTA), Giuseppe Bellandi, was in Athens, in December, to support the decision, welcoming the ministry’s legislative initiatives to capitalize on untapped heath resources. Bellandi also announced that EHTTA’s next general assembly would be taking place at the Pozar Springs in northern Greece, in March 2019.